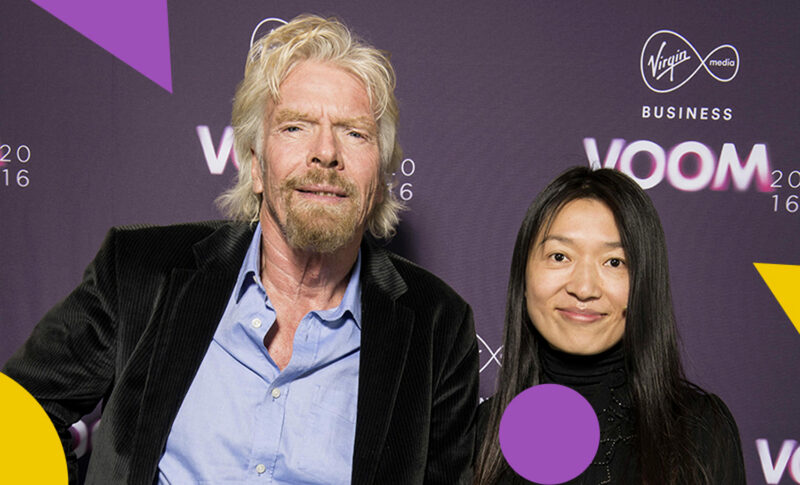 We’re proud to be a named partner for Virgin’s Voom 2018. Voom is a search to find the most innovative and exciting small and medium sized businesses in the UK and Ireland. Voom has awarded over £2m in prizes, and supported hundreds of businesses, including previous Funded Club winners Fullgreen, JustPark and Fourex. The competition is open to established small and medium sized businesses as well as to start-ups, with two entry categories: Scale & Grow and Spark & Start-up. As well as the cash prize, entrants can win an out of home advertising campaign from JCDecaux and a first-stage funding programme from G by Grant Thornton. As a partner of Voom, Crowdcube is offering a free equity crowdfunding raise to the winner of the ‘Crowdfunder Award’, in partnership with JC Decaux and Crowdfunder. We caught up with two of Crowdcube’s funded companies that previously took part in VOOM to ask why they applied, how VOOM has boosted the profile of their business, and what they have been up to since pitching. Why did you apply for VOOM? We applied for Voom immediately after an investor pulled out £100k in investment that was meant to be for advertising and PR. So we signed up for the competition because we felt that we had nothing more to lose and needed a way to promote and build awareness around Fullgreen. It turned out to be one of the best business decisions we made! 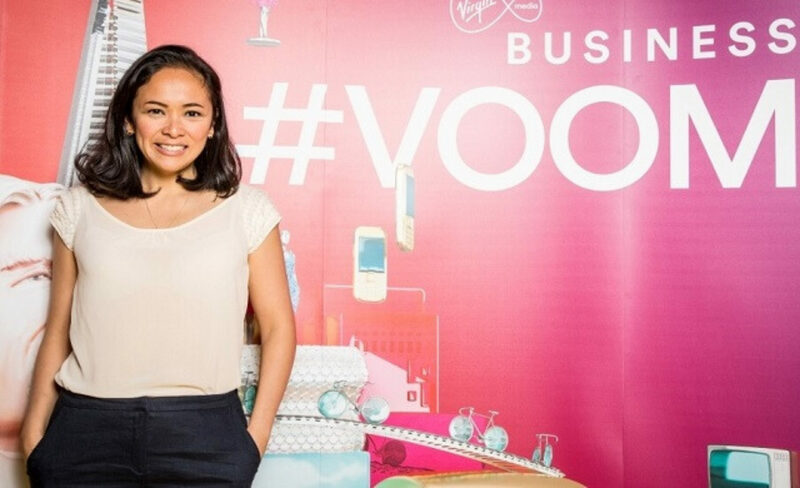 How did taking part in VOOM boost the profile of your business? Voom grew our social media followers from 100 to 10,000, and we were featured on TV, radio and in newspapers and magazines. It was great! What have you been up to since taking part in VOOM? Fullgreen is now in over 3,000 supermarkets in the UK and in over 2,000 major retailers in the USA. We've extended into other vegetable rices like Broccoli rice and Sweet Potato Rice - and we have a few more exciting products planned so stay tuned. When I applied for VOOM, I didn’t think I could get to the final stage at all! As an engineer knowing nothing about business, I just thought it was a great opportunity to learn through the process how to start up a business properly. Significantly! Through the 29hrs pitchathon to the big finale at ITV, we have met and been inspired by many like minded businesses. If we didn’t take part in VOOM, we wouldn’t have received the personal encouragement from Sir Richard Branson, and we wouldn’t have gone ahead with our Crowdcube campaign. We have produced more than a thousand units of eFOLDi, won Scottish EDGE awards, designed our new aluminium model, and just completed our Crowdcube round! The deadline for applications for VOOM 2018 is 8th May. You can find more information and apply here. If you want to support the VOOM entrants, you can cast your votes here! Voting closes on 15th May.